The Cheltenham Illustration Awards: CALL FOR ENTRIES 2016! It's here. We're back! More info to follow by the end of January. 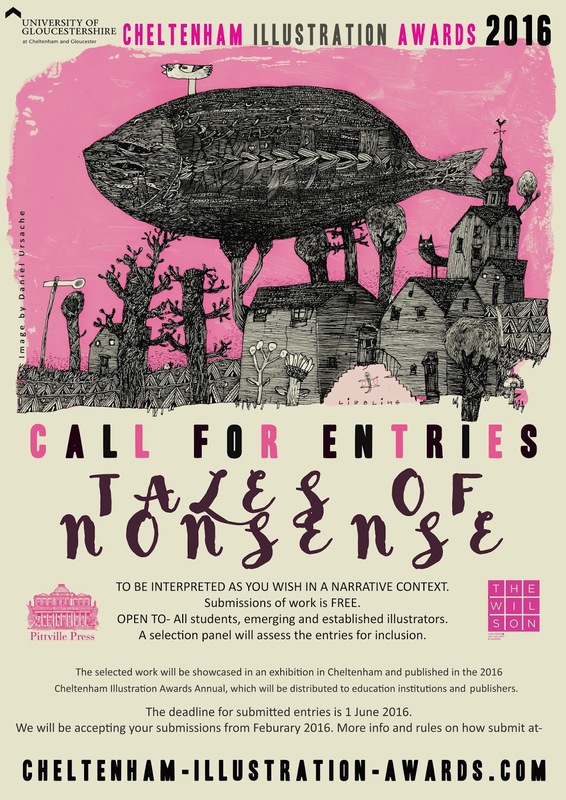 Submissions open from the 1st of Feb!